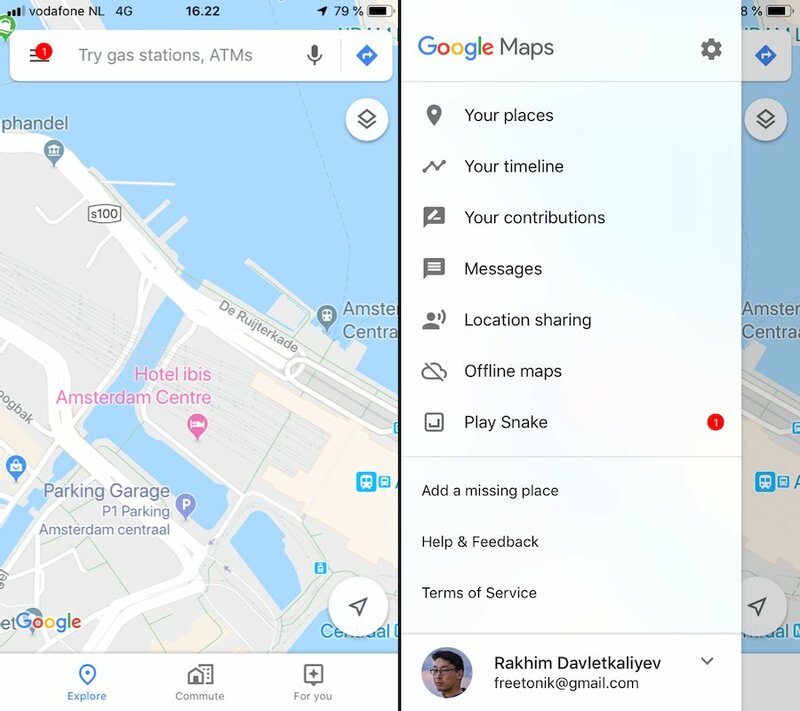 freetonik: A notification inside Google Maps! Wow, this must be important. Maybe some road I often take is closed or trains are delayed. Please, please don't water down the importance of bright, red circles. They signal IMPORTANCE and URGENCY. Using it to promote a silly game feels so much like "dirty web-design" with flashing banners.